Throughout the United States, the rate of knee replacement operations has surged in recent years. 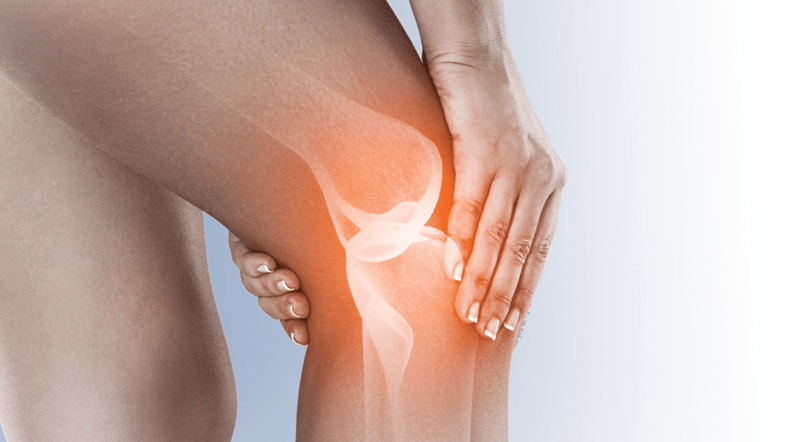 Experts have speculated that the increased prevalence of knee pain or of symptomatic knee osteoarthritis (OA) is due to an aging and increasingly obese U.S. population, which in turn may be the cause for the increase in knee surgeries. However, formal assessments of the secular trend of knee pain and symptomatic knee OA have been lacking. For their study, Dr. Felson and colleagues collected data from six National Health and Nutrition Examination Surveys (NHANES) conducted between 1971 and 2004 and from three examination periods in the Framingham Osteoarthritis (FOA) study between 1983 and 2005. “We wanted to see if the prevalence of knee OA had increased over time,” Dr. Felson says. In all samples studied, the age-adjusted prevalence of knee pain and symptomatic knee OA increased substantially over time. Between 1974 and 1994, the prevalence of knee pain—with adjustment for age and BMI—increased by about 65% among Caucasian and Mexican men and women and among African-American women in NHANES (Figure 1). 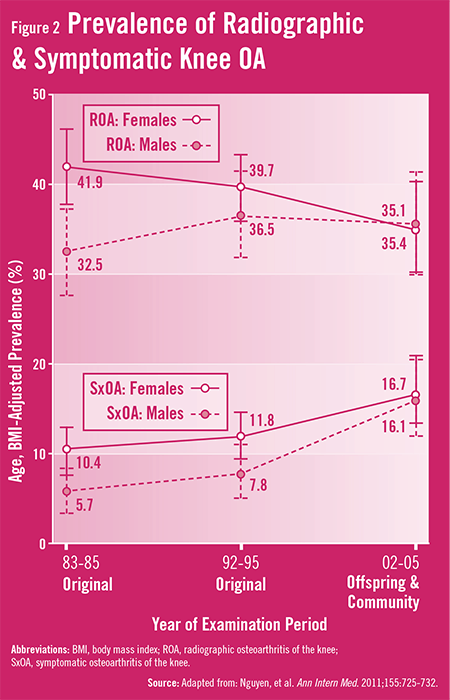 In FOA, the age and BMI-adjusted prevalence of knee pain and symptomatic knee OA approximately doubled in women and tripled in men over a 20-year period (Figure 2). Among those with radiographic OA, the prevalence of knee pain tripled in women and more than quadrupled in men during this period. Nguyen U, Zhang Y, Zhu Y, et al. Increasing prevalence of knee pain and symptomatic knee osteoarthritis. Ann Intern Med. 2011;155:725-732. 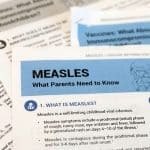 Available at http://annals.org/article.aspx?articleid=1033191. Zeni J, Axe M, Snyder-Mackler L. Clinical predictors of elective total joint replacement in persons with end-stage knee osteoarthritis. BMC Musculoskelet Disord. 2010;11:86. Culliford D, Maskell J, Beard D, et al. Temporal trends in hip and knee replacement in the United Kingdom: 1991 to 2006. J Bone Joint Surg Br. 2010;92:130-135. Grotle M, Hagen K, Natvig B, et al. Prevalence and burden of osteoarthritis: results from a population survey in Norway. J Rheumatol. 2008;35:677-684. David T. Felson, MD, MPH, has indicated to Physician’s Weekly that he has no financial interests to report.